Generous develops the first boutique the pregnant women fashion pure player brand. 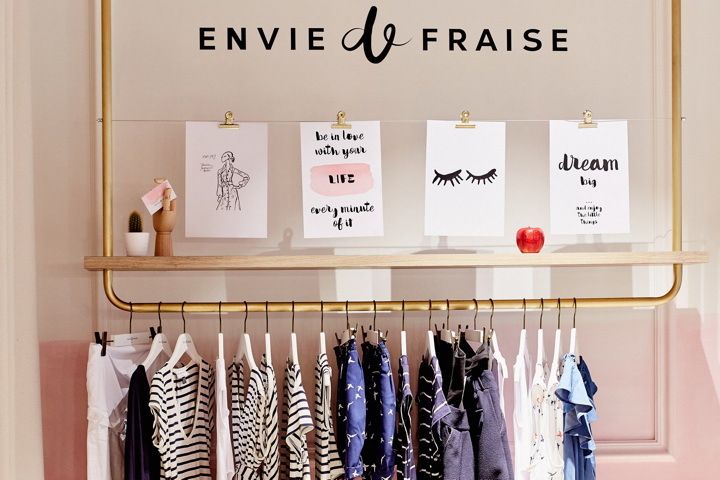 Envie de Fraise offers expectant mothers the greatest french designs affordable for all. 101st Rue Réaumur by the founder Anne-Laure Constanza. 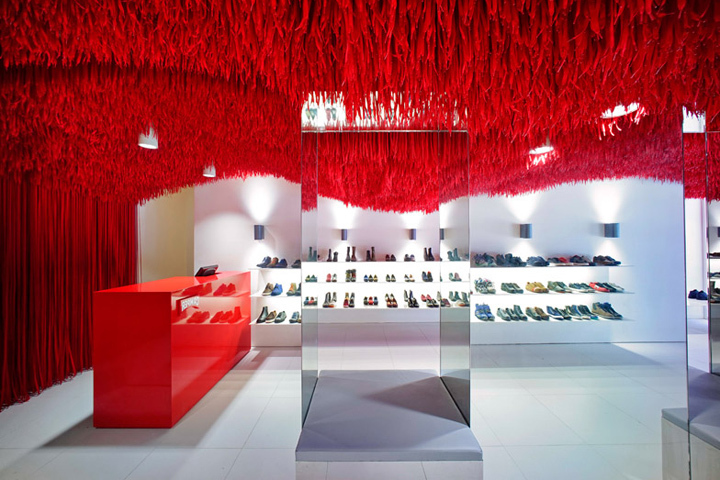 Generous designs the boutique as a vibrant echo of both the brand’s website and it creative studio. 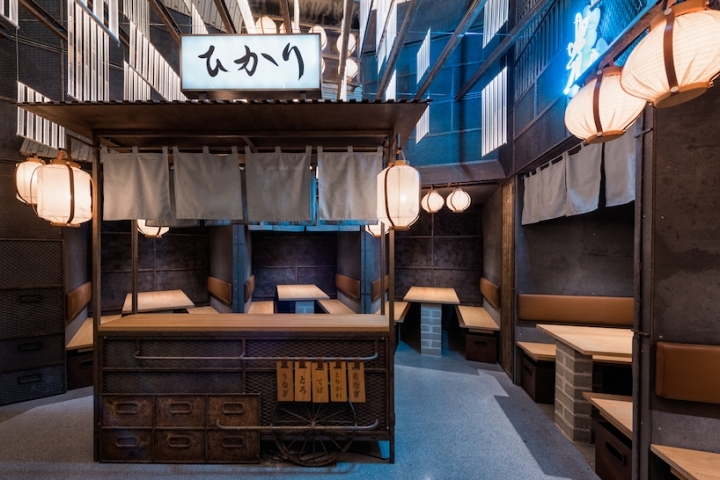 The boutique-studio is the first step for the pure-player into bricks and mortar retail. 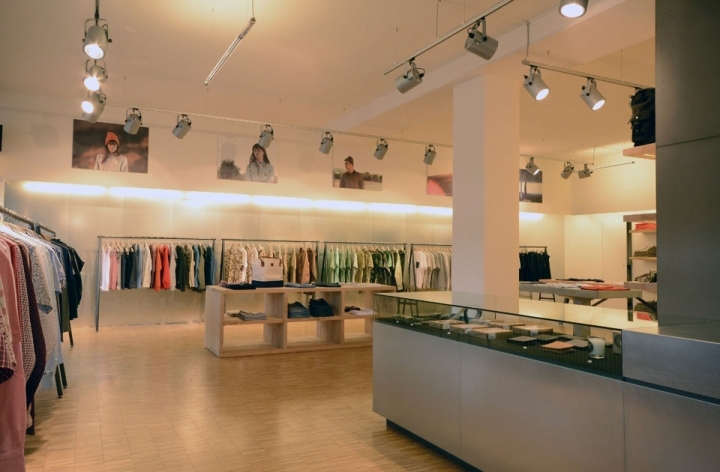 and tailored after-sale service, ready-to-loan collections, a connected store allowing to share in-store experiences on social media. A human, warm, caring seamless, 360° experience - a reflection of the values rooted in the brand’s DNA.